Signing up is free. Set up your your account and start raising money fast. Just the basics and you’ll be up and running in minutes. No monthly fees. At 5% plus 30 cents per transaction, our fees are significantly lower than our competitors. And we know how frustrating it can be when you have to wait a week or more to get your money. Our merchant partner deposits your money in two business days. That is about as fast as it gets. 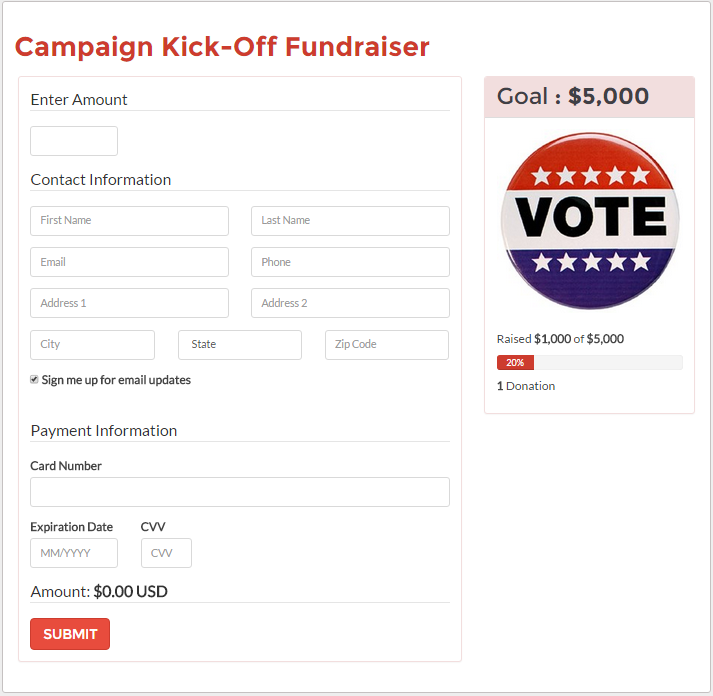 Create unlimited fundraising pages with our great looking forms, and even customize your own fields to collect the information you need for a successful campaign. Brand your pages with your logo or a great photo. Create a page for different events and track your progress for each one. And of course, your pages look great on your donors' mobile devices. Raisers are people who raise money for you, using your DonateWay campaign. Raisers can create their own personal fundraising page, branded to your own campaign, set their own fundraising goals and write a personal message of support. And it’s all connected to your own DonateWay account, so you have access to all the donation information you need. Let Donors Cover Your Processing Fees. Donors can choose to cover your processing fees. This optional feature allows you to receive 100% of the money your donor wants to give you. You can choose whether you’d like to activate this feature. No more outdated email lists! Connect to your email marketing apps like MailChimp, Vertical Response or Constant Contact and sync your new donors who opt-in right into your email list. 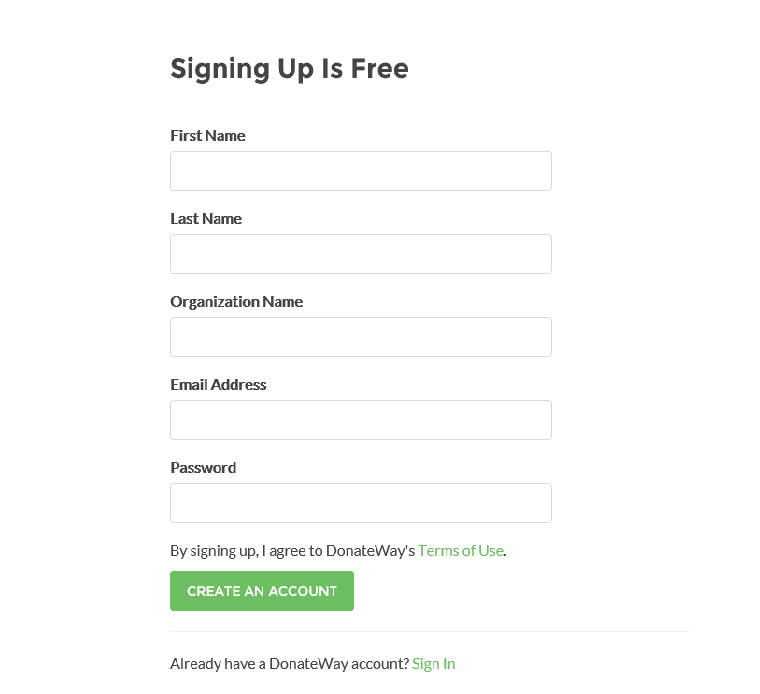 Connect to Facebook and Twitter and publish your fundraising pages, or let your donors promote your page to their own social media networks. Security is serious business. 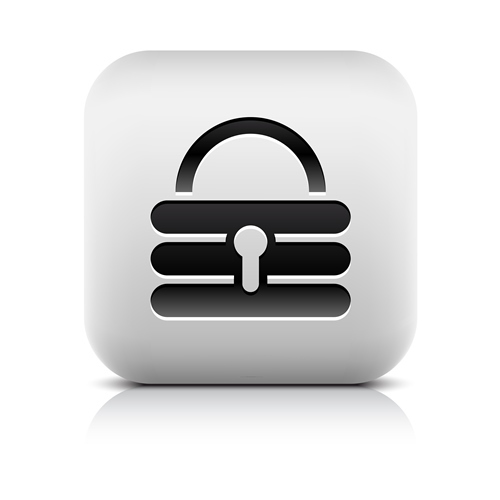 Our trusted SSL provider encrypts and authenticates your donors’ sensitive information. We partner with merchant provider Stripe, a certified pci level 1 service provider, the most stringent level of security certification available in the payments industry.